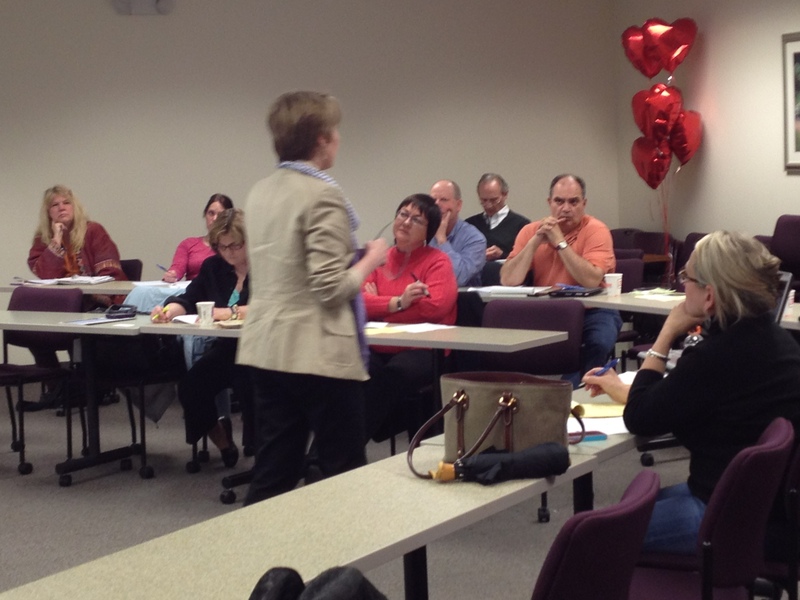 The Norwell Chamber recently partnered with the MSBDC to have a workshop on SEO: Be #1 with Google. Trisha White gave a 2 hour workshop on helping to get your website seen. Most of her presentation was based on a course developed by Stephen Woessner, and the bestselling book: Search Engine Optimization. The session gave action steps you need in order to produce measurable website outcomes. Some of the outcomes: Increased unique site visitors, converting visitors into leads for you business, converting visitors into sales and/or appointments, calculating the number of days to convert leads into revenue, collecting customer opinions, and calculating total revenue generated via website performance. SEO challenges facing Business owners: Need for Quality Content that generates measurable outcomes. Develop specific content pages, and then: write custom page titles, custom META descriptions, re-use the page title as your header, word count 500-1000, keyword frequency between 8 and 46, use proper text formatting i.e. bold, bullets, etc. Measure outcomes via Google Analytics and data from customer surveys. This is our regional office, all the people there are really fantastic, I have used them for our small business…and their services are free…check them out!